If it's not standard, can you order it as an optional extra? It’s quite easy to get overwhelmed when it comes to picking the right trim and optional extras for your next new car. Not only does the price need to be right, but equipment also plays a big part in the decision making process. What are the essential items that you should look out for when going through the standard specification list? Which equipment is really going to make the difference to your every day life, making shelling out on an optional extra a sensible move? As always, Parkers is here to help. We have put together a list of the top must-have equipment that will make life better for you while out on the road. 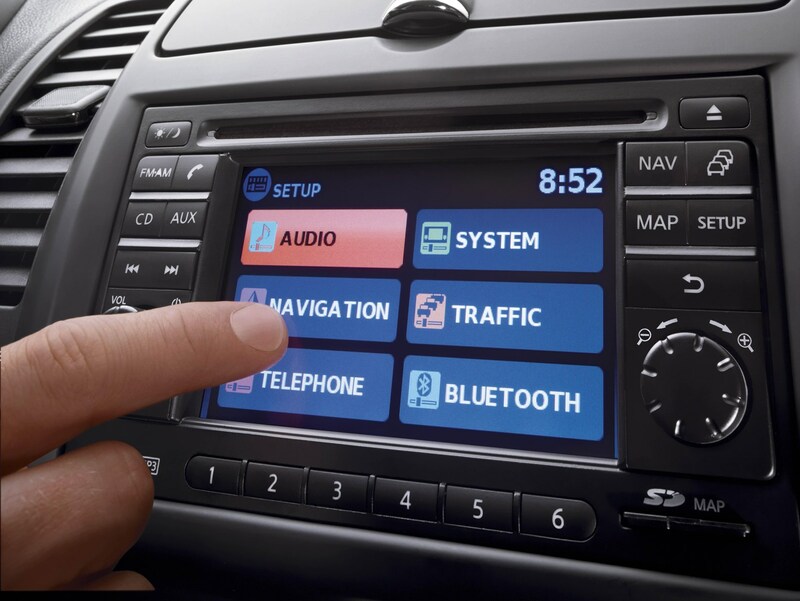 Bluetooth has been around for many years now and is a technology offered as standard in quite a few new cars. Staying connected is an integral part of today’s culture and being able to be contacted wherever you are is important, especially for those with children. 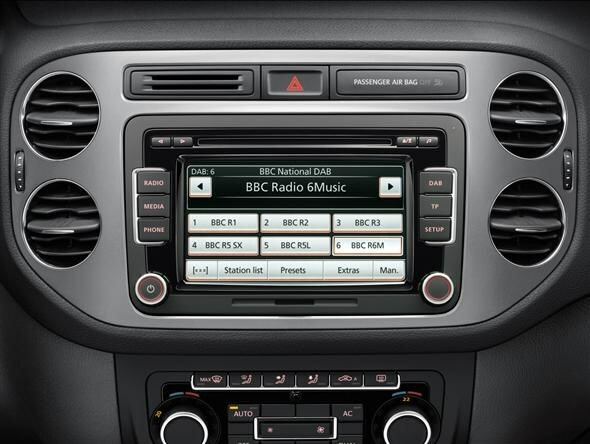 Not all cars with Bluetooth have audio streaming though, and this is definitely worth considering as it means you can stream all your favourite music straight from your mobile phone. With the digital radio switchover looming, DAB Radio is becoming more frequent on standard specification lists, and rightly so; once the switchover happens (we will get plenty of notice when it does) all of us will need to take some sort of action to move to digital or we won't have any radio to listen to. The issue with DAB is that pricing varies quite a lot from manufacturer to manufacturer. Some will offer it as standard while others will charge for it as an optional extra - and some more expensive than others. Keep an eye on this because we've seen it listed as seriously overpriced. 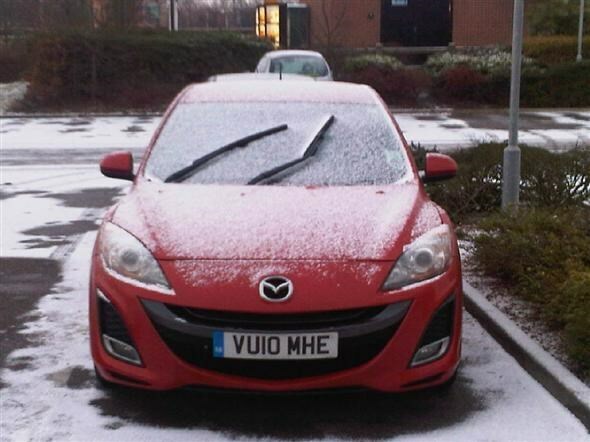 Once you’ve owned a car with a heated windscreen there really is no going back. With winters that seem to drag on for half the year, nobody enjoys standing outside in the early morning scrapping ice off their car in sub-zero temperatures. This piece of kit means that you can sit in comfort getting warm while the heated windscreen melts all the ice away. 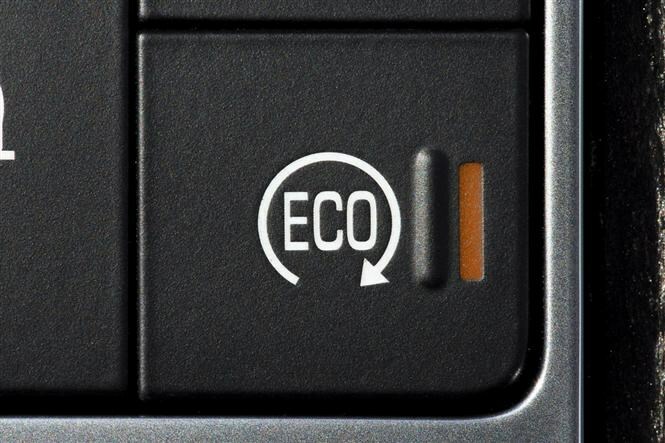 CO2 emissions are an important part of car buying these days because ultimately cleaner cars mean lower tax. Stop/start technology automatically shuts the engine down when you are stationary - like in a traffic jam - thus saving fuel and lowering the amount of emissions produced. A high proportion of accidents happen in the car park so parking sensors are a great feature to have to prevent scuffs from those hard-to-see bollards. There are a variety of types. 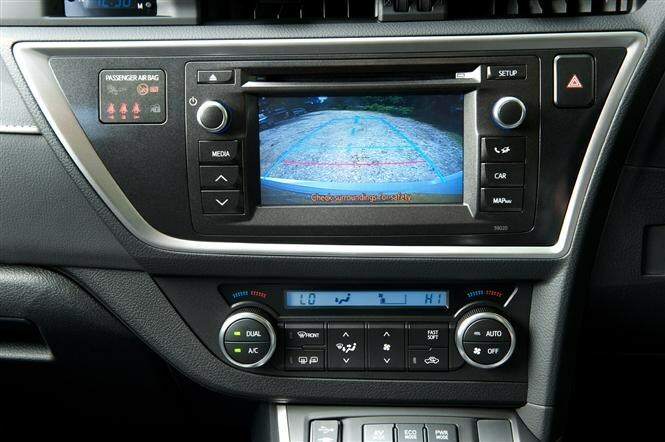 Some are only for reversing, others have sensors all around the car that work when you are driving at low speeds as well as reversing and some even work in conjunction with cameras - which are particularly useful. Air-con is present in almost all cars as standard and it's a good job too with the UK’s ever-changing climate. 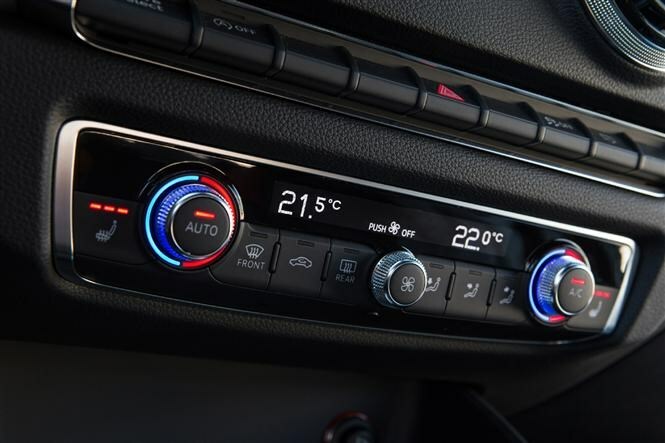 Manual or automatic air conditioning is good, but it's not as accomplished as climate control or even better, dual climate control. Being able to set temperatures for different areas of the car is a bonus, especially if you travel with someone who has a tendency to always be cold despite it being 30 degrees outside. If you are a regular motorway traveller then cruise control is a great feature to have and ideal for a number of reasons. For one it can stop you from speeding, secondly it can help improve fuel economy and third, it can create a far more relaxing drive. Better still is the newer 'adaptive' cruise control available on some cars now which uses lasers or radars to monitor distance to other vehicles and keeps a safe gap between the one in front. 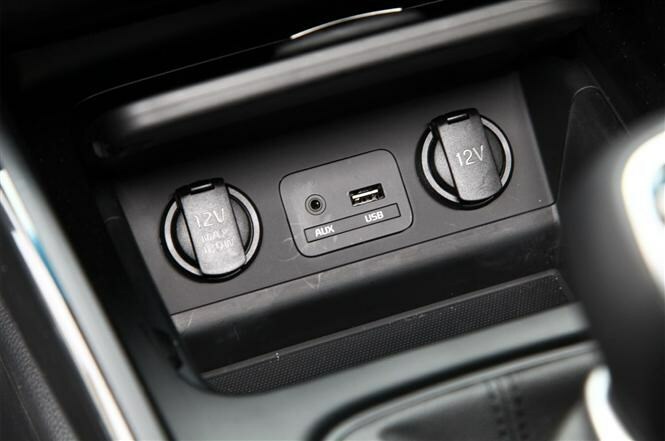 A new car without a USB port is pretty much a novelty these days but it's always worth checking that it’s on your standard specification, especially if you’re looking at smaller city cars or budget brands like Dacia. Staying connected is important in today’s world so being able to access your music and charge your phone on the go is a must. 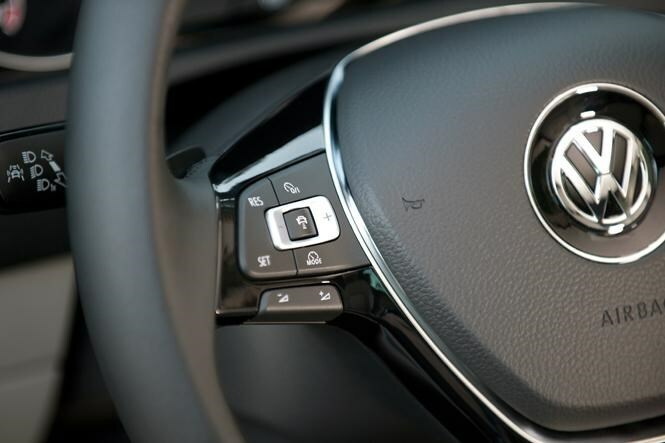 There are many new safety features being introduced in new cars from pedestrian airbags to hill start assist, collision prevention systems and fatigue warning systems that urge you to take a break. All these systems are designed to make you safer and for that reason are all worthwhile. 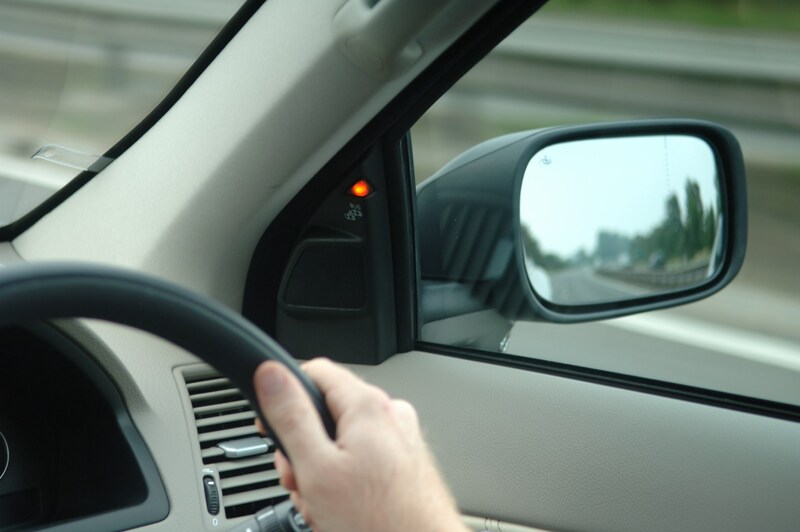 Our picks of the bunch would be Lane Departure Warning (which alerts the driver if they unintentionally drift out of their lane) and Blind Sport Monitoring - which warns you not to pull out to overtake if it senses a car in your blind spot. Although this may not be an exciting swish new technology or advanced feature, you would be surprised how many cars do not have an armrest available as standard for the driver. If you travel a lot of miles then it can become invaluable, especially if you are a regular motorway user. 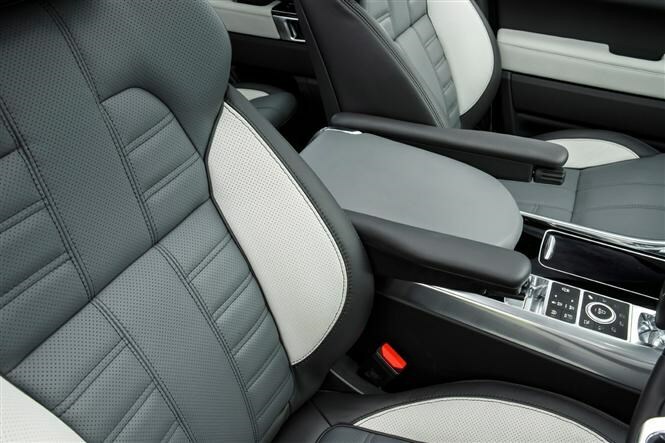 Heated seats – pretty self-explanatory but will make a big difference to your comfort levels during the winter months. Sat-nav – although sometimes a very pricey option, there are some good sat-nav deals out there which will make it worthwhile. Keyless entry and start – Sometimes finding your keys at the bottom of your bag or in your trouser pocket when you are already laden with shopping or when it is pouring down with rain can be a real drama. Keyless entry and start means you will never have to physically hold the keys, the doors will automatically unlock when the key is near and the car can be started by a button.